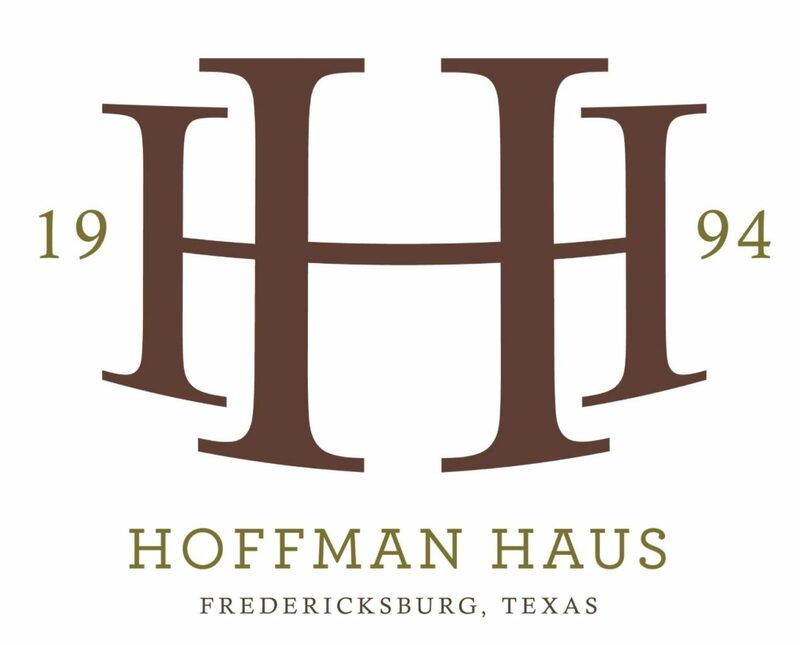 Hoffman Haus is a beautiful bespoke wedding venue in the heart of Fredericksburg, Texas, and the perfect setting for Robin and Stuart to gather with family and friends and celebrate their love! See all the pretty rustic boho details below! Robin and Stu briefly met one another while he was visiting Austin. Eight months later, he moved to Austin and they got set up on a date. Since then, they have enjoyed each other’s company and love spending every second possible together. After a nice dinner one night, the pair returned home and Stu ran inside. Not thinking much of this, Robin was shocked to open the door to see him down on one knee. She said yes as their three dogs attempted to knock him over! Rain threatened their wedding day, but the skies cleared as the day progressed and it turned out to be gorgeous. Robin and Stu loved seeing their loved ones who are scattered all over the world in one place; seeing them all come together was indescribable. At the last minute, the couple decided to do a first look. They agree the first look allowed them to soak in the true meaning of their special day.